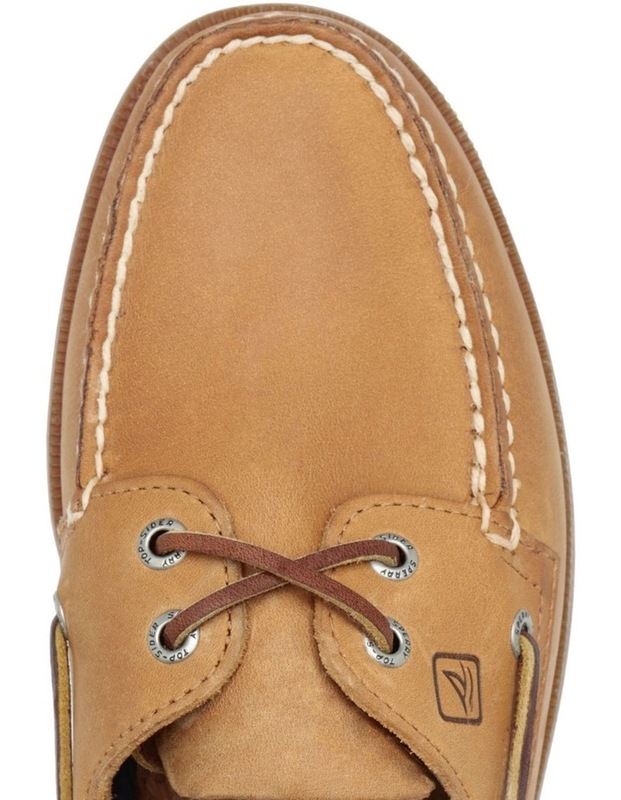 Take on adventures in the SPERRY Mens 2 Eye Core Boat. 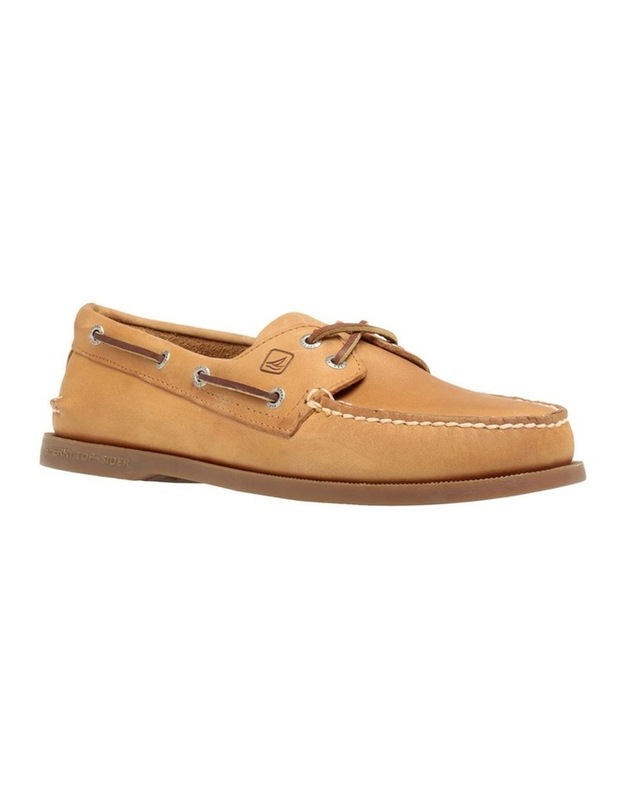 Constructed from stain and water resistant leather, this action-ready pick is made to be extra durable for boating enthusiasts. 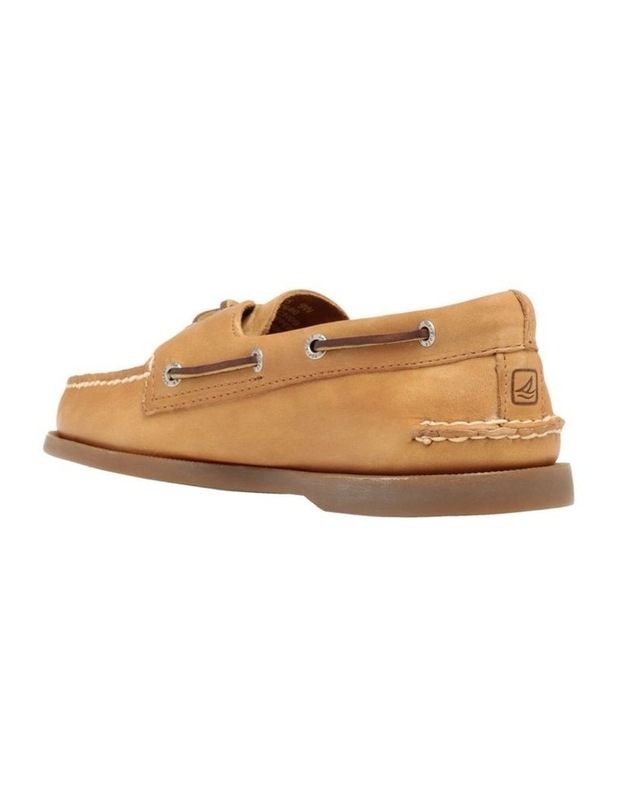 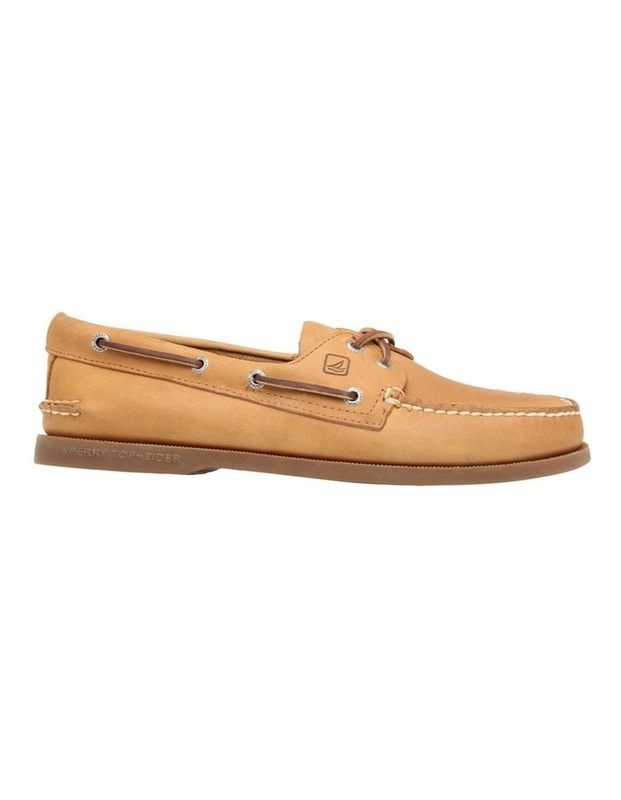 Classically styled, these boat shoes are distinguished by stitch detailing, silver hardware and a contrast sole.